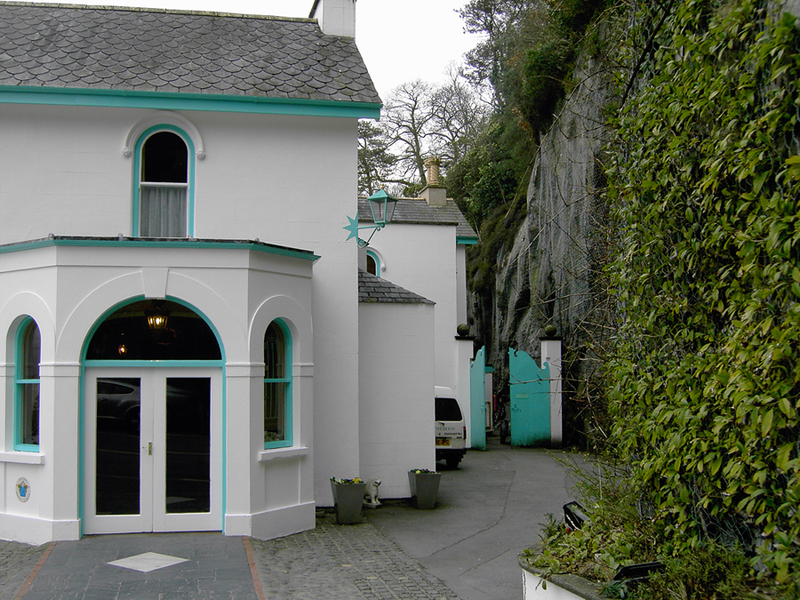 The practice has been involved with Portmeirion since assisting with the rebuilding of the hotel following the disastrous fire of 1981. The porch erected as part of this work never worked visually or functionally. 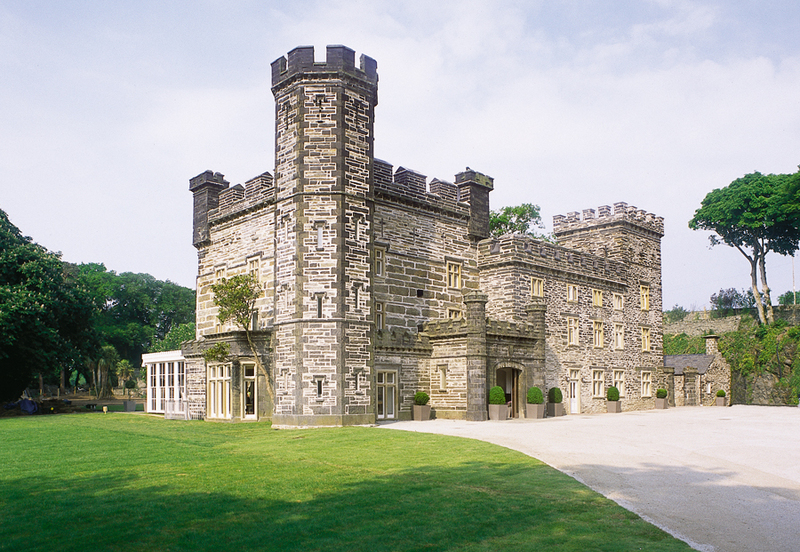 In 2010, this was replaced with a new design based on Clough Williams Ellis's original working drawings. 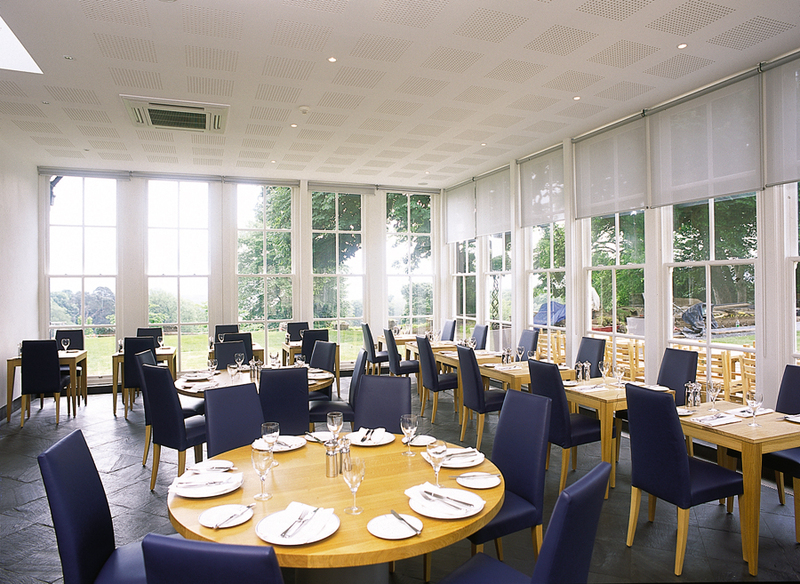 The West wing of the original building was also rebuilt to house offices and toilets. 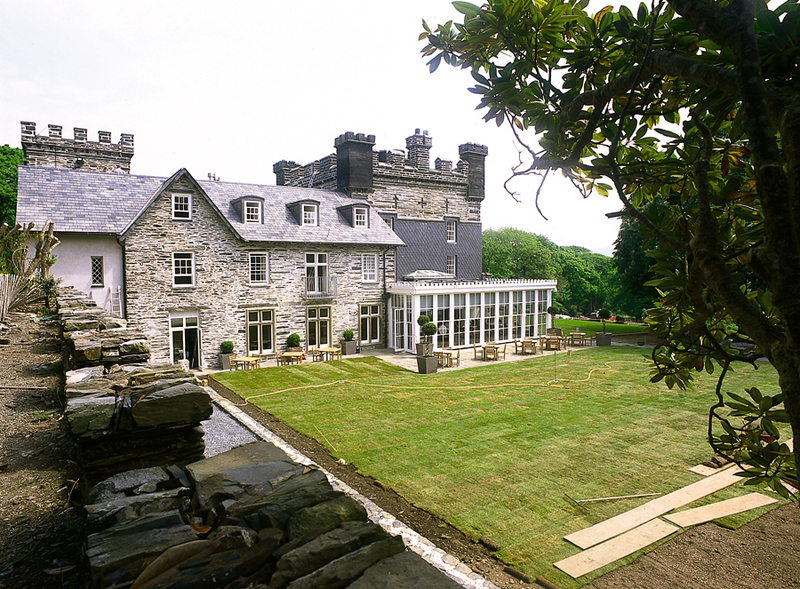 Castell Deudraeth was also the result of a full architectural service by the practice. 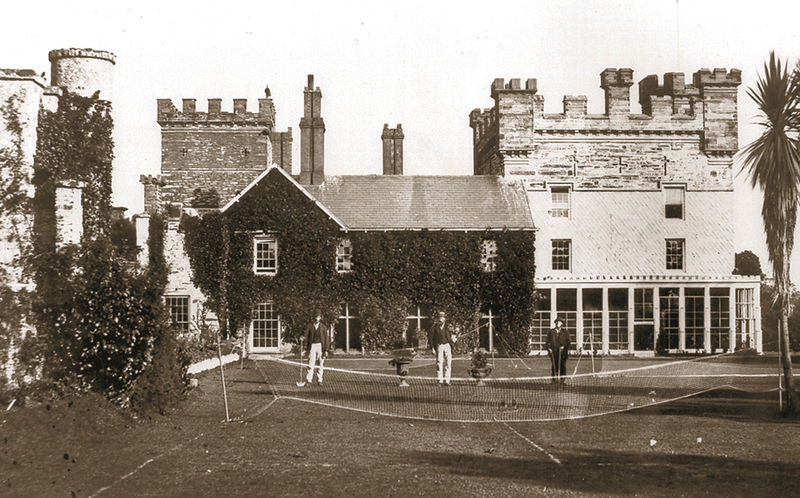 This included restoration of the listed castellated manor house as well as the Victorian formal garden to form a separate hotel establishment. 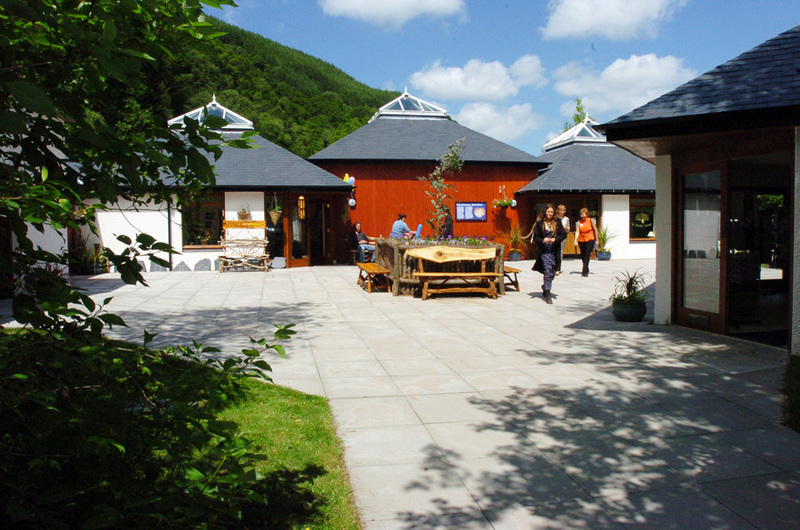 Corris Craft Centre was opened in 1982 and has grown into a successful tourist establishment with craft workshops and a restaurant. The practice designed an extension to the complex using a simplified design based on a timber frame structure. The layout provides a visual closure to the North and forms an organic expansion to the present group of buildings. 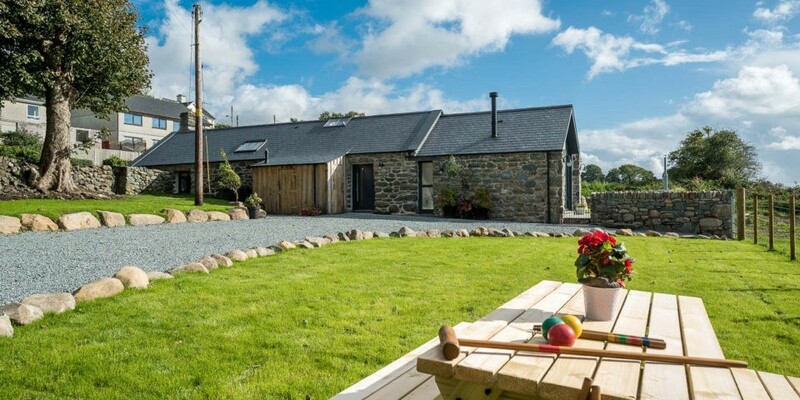 A range of disused farm buildings was restored and converted into a number of high quality holiday cottages. 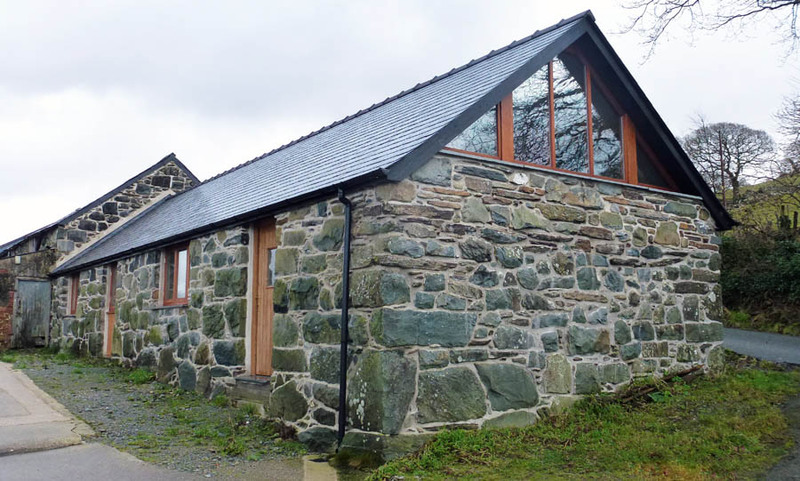 The character of the existing buildings was retained but adapted to exploit the breathtaking views over the Llyn Peninsula and Cardigan Bay. 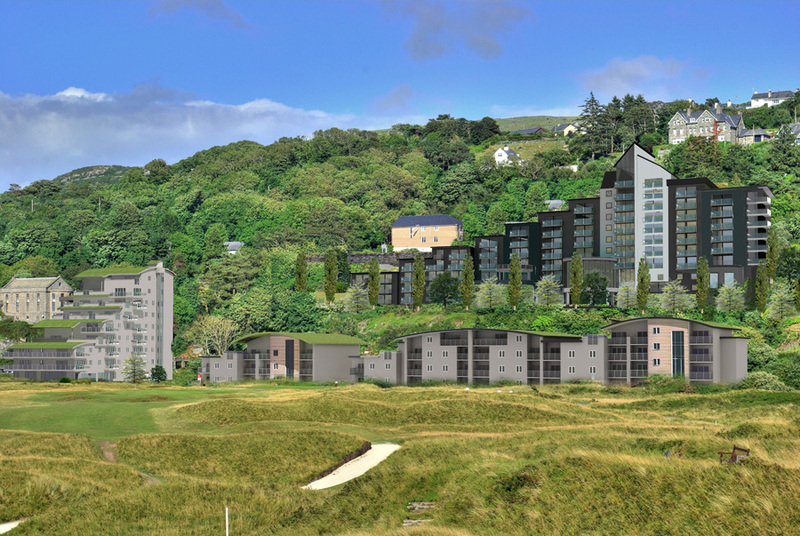 The practice designed a replacement hotel with holiday apartments and secured planning consent from the Snowdonia National Park Authority in 2009. 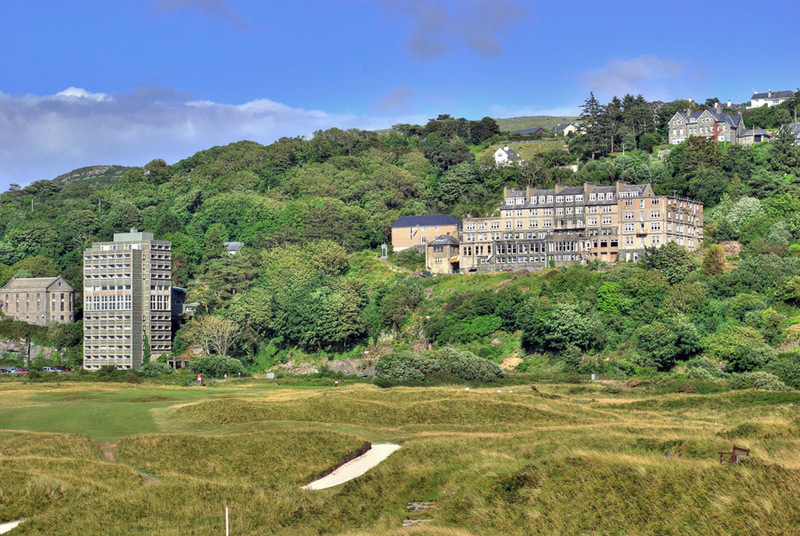 The present St David's Hotel would be demolished and a 130 bedroom hotel built with a full range of amenities and a basement car park. 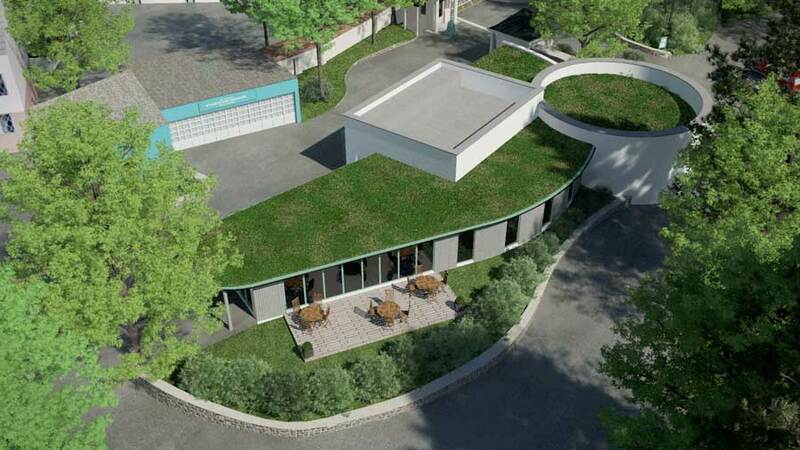 Planning consent has been gained to erect the first new building within Portmeiron Village since the death of its founder Sir Clough Williams Ellis. The organic layout is based on the movement of visitors through the building. 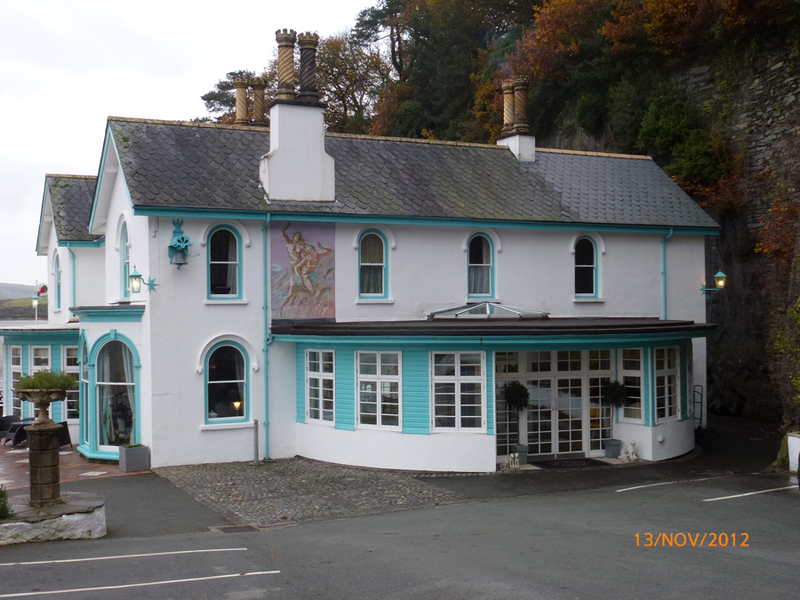 It will form an introduction to Portmeirion with displays, an audio visual presentation and a small café.